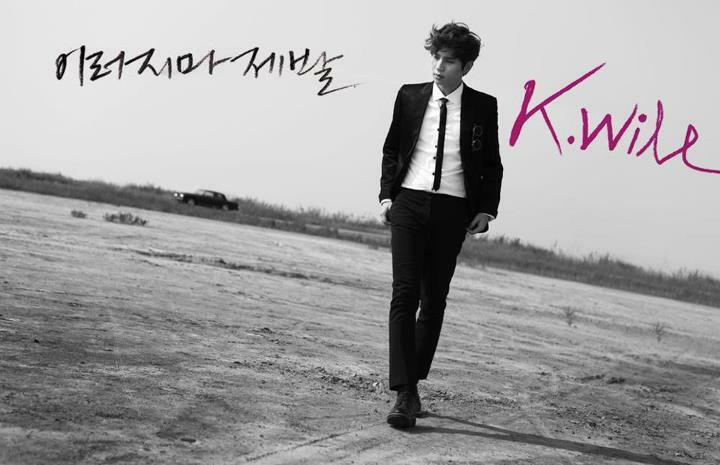 K.will is back with his 3rd studio album! Famous figures of Korean Music Industry Kim Do Hoon, Primary, Dynamic Duo and Beenzino participated! MV starring Sistar’s Dasom, the hottest icon’SEO IN GUK’ and new CF rookie ‘Ahn Jae Hyun’! 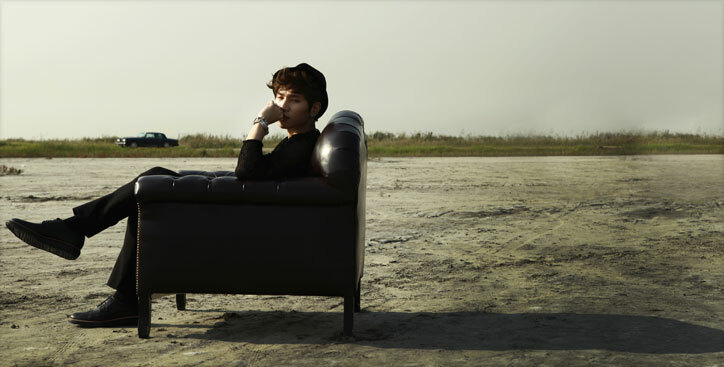 K.will, an iconic ballad singer in the K-POP industry, is back after 3 years, with his new studio album Part1. 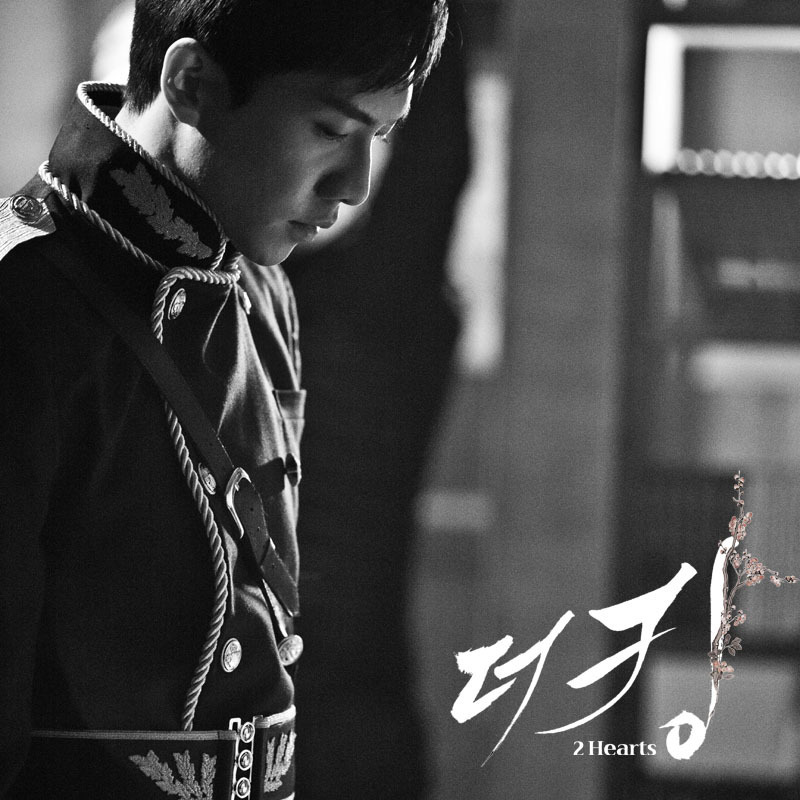 The title song, “Please don’t…”, co-produced by Kim Do Hoon, who helped produce several of K.will’s past hit songs (“My heard is beating” and “I need you”), and Kim Ina features elements, invoking memories of nostalgia. Working with popular Hip Hop producer, Primary (nicknamed the “Jamiroquai of Korea”), K.will provides a new musical color into his repertoire. As he will be returning after 3 years, many famous figures participated in his album. 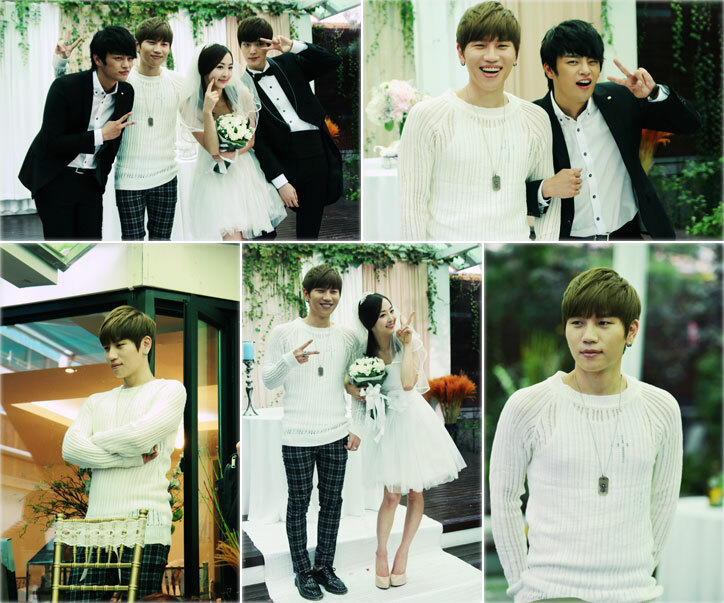 Such luminaries as Kim Do Hoon, as well as the lyricist Kim Ina for IU’s “Good Day”, the lyricist Min Yeon Jae for 4men’s “I Can’t”, and many other famous producers, who have created successful pieces in the Korean music industry, contributed to K.Will’s latest album. MV starring the hottest guy SEO IN GUK, Sistar’s Dasom, and a new CF rookie Ahn Jae Hyun, was shot by Director Hong Won Ki of Zanybros. The video will draw out its story about secret love of the three. What are you gonna do today? Where are we gonna meet? We’ll also become hungry and the traffic will build up on our way. There’ll be no enough space for us on the road narrowed. I get excited for the king’s weather. People are busy playing out. I think we’ll put our back up on each other. and picked up a bit drowsy movie. It’s true that I got annoyed. It’s a fact that you’re getting tired of your heavy makeup and high heels. Just put on pants instead of a short skirt. I don’t care if you have no makeup. It’s okay for me. You can dress up casually. You don’t need to feel uncomfortable. It’s small but warm and cozy. It’s full of things for playing. You’ll be beautiful for sure and I will waver again. What do I expect in this place which will be filled with sweet conversation. I can’t keep doing this. I may have to walk you home. You’re in my fantasy. Our first meeting was like a drama. is the picture of reality (like documentary program). (At that time) Your skin was very nice even in the middle of summer. (Now) So I sometime get envied. (Now) my fantasy about you collapsed like dominoes. Where is the previous one of you who made my heart pound in my fantasy? 널 보고 싶어 Hey you! I miss you a lot Hey you! Can’t you just come back into my fantasy? I’m waiting for you. I’m still waiting for you. You used to peck at your pasta to pretend to be pretty. You are eating the feet of chickens holding with your hands fast (like a cleaner). (At that time) as well as made my heart thrash for your slender waist at times. (Now) You don’t even wash your hair. (Now) You snore while watching a movie and my fantasy about you collapsed like dominoes. Rap>술은 너무 써서 입에 대기조차 싫어 라던 너 너에게는 소주가 물이야? Does Soju mean water for you? You used to hate alcohol for the bitter taste. You used to talk to me prudishly, covering your mouth when eating something but don’t smile now. 너 웃지마 이층 이빨에 불이야. You got something stuck in your teeth. You sigh when you look at me all the time since I pamper you. I used to say wows to look at you but all I do now is sigh. I’m your boyfriend even though you feel so comfortable with me. Am I just your family member? I want to see the previous one of you who made my heart pound. I see your left hand on my right hand lightly. It must not be a dream. It seems that there are only us in the middle of the world. I see nothing but you after the dizzy background is gone. It’s dazzling. You’re my Star. Do you already know that? I remember your small hands holding my hands and smiling eyes sweetly. What should I do? I will love you. Please see me. I love you. You’re shining in my eyes. Even if I close my eyes you’re my star. Did you get that? Why can’t you say anything stuffily? I think I know what u got in your mind. Just tell me everything now. I feel like this chilled air surrounding us has been for at least one month. Is it difficult for you to say this like that? If not, how long are you gonna cry on earth? forever? We haven’t found any warmth between us. And I erased you. Just don’t hesitate and go. Leave me frigidly. If you lose your last chance, I might hold you. I leave you I leave you I leave you. Do you feel sad or much relieved? Being quiet must mean that you admit it. People are like you. Love is originally like this. Time will make them disappear. We spent so much time together in the past couple of years. The more I act like that, the farther you grow apart. and slowly will turn back to me someday again. I give you up only for a while. It could be over if I hold you now.